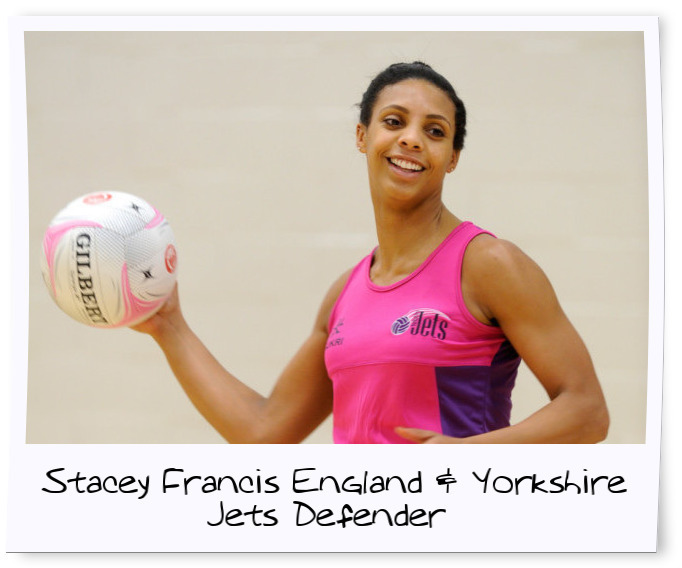 Having just completed her first season at the Yorkshire Jets, following 10 loyal years at Team Bath, England Netball star Stacey Francis was also an integral member of the England squad who headed down-under earlier this summer for the first ever Quad Series. How long have you been playing netball for, and what is it about the sport which has inspired your involvement? I have played netball from the age of 14 and initially got involved through my first club (Ryland Netball Centre). I went along because my school friends encouraged me to and I had a free evening. I was much more into football then and I played for a team outside of school. Basketball came a close second. Your father Kevin Francis was a successful footballer, playing in the higher echelons of the English football league for many years. How much of an influence did his career as a professional sportsman have on your own career path? The fact I played football as a child was definitely because I wanted to follow in my fathers footsteps. I always felt he wished I had stuck with football, however, the opportunities within netball came very quickly once I started playing and to be honest I don't think I was the next Mia Hamm. I do think my strong work ethic towards training and my passion for sport has come from my dad though. His career was anything but plain sailing in respect to injuries and the adversities and instabilities associated with professional sport and has given me a very level head and made me strong minded about what I want to achieve off of a netball court. What was the highlight of your illustrious 10 year tenure at Team Bath? It's hard to pick out just one moment as my netball journey with Bath spanned such a long time. There was one year, however, that we beat Mavericks in the final and I was also named player of the match. It's always nice to receive individual accolades when your focus is usually all about the team. MasterClass sports tours have been organising school sports tours and events for almost 25 years. What do you think the most important aspect of school sports touring is and why? 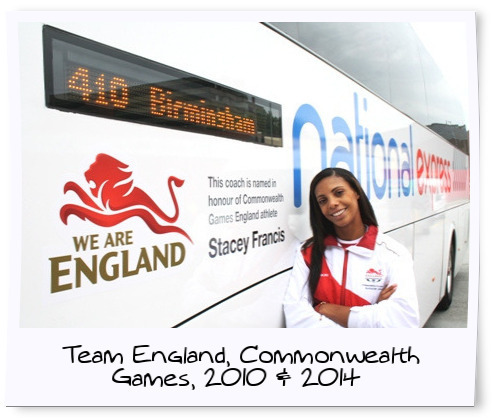 To be honest I never toured much as a youngster with my school, however,I travelled with England at age group level from the age of 15. Travel, especially for sport and with a team really is an invaluable experience and helps you to build on all of the aspects of your personality that you need to thrive in a group environment. Being able to step out of tour own environment and likely comfort zone is also great in terms of experiencing different styles of play. What has been your most memorable moment on a netball tour? My fondest memory by far from netball thus far was the 2010 Commonwealth Games in Delhi. It was my first multi-sports competition and my first senior competition having only been in the squad for a year and gained my first senior cap months before. To be a part of Team England as opposed to just England Netball was a great feeling and the whole village experience and culture of India blew my mind. MasterClass sports tours combine pro-coaching with tournament and match day experiences. 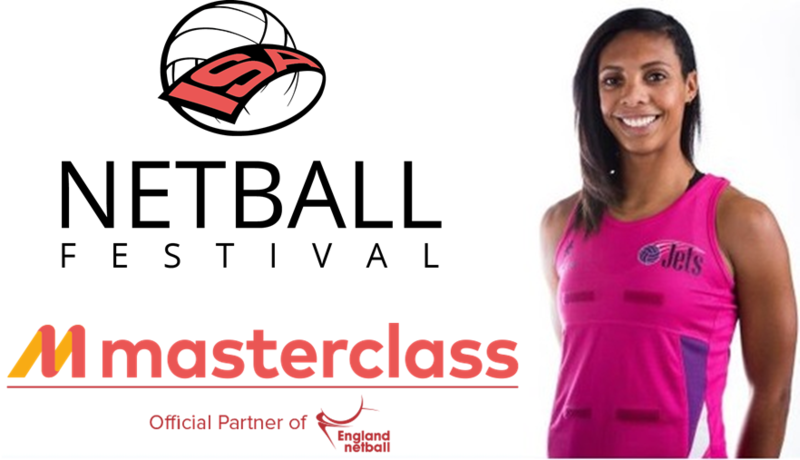 When you eventually hang up your boots on the court would you consider a career in netball coaching off the court? I have always been pretty vocal about the fact that I do not want to coach netball or even teach for that matter. Although I think I have the technical knowledge and holistic skills required I think I lack the passion. The best coaches that I have experienced through my career exude a something that inspires and galvanises athletes to want to learn in innovative ways. I would hate to not be able to give that to people on a consistent basis. For more information about our range of netball tours and events, please feel free to contact us today.